One of the better of the Akashic Noir series. 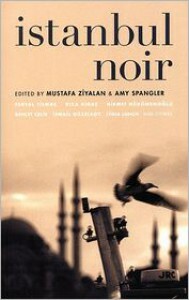 More noir than others in the series with a very strong sense of place. Istanbul is actually a character in many of the stories, not just a locale.